Fancy a treat that looks and tastes wonderfully Christmassy – WITHOUT resorting to OD-ing on weird Christmas spices (cinnamon and cloves, I’m glaring at you)? AND literally just involves stirring and leaving? I’d seen this in Nigella Lawson’s Christmas book (and show) ages ago and pooh-poohed the very idea as overly sweet and sickly. 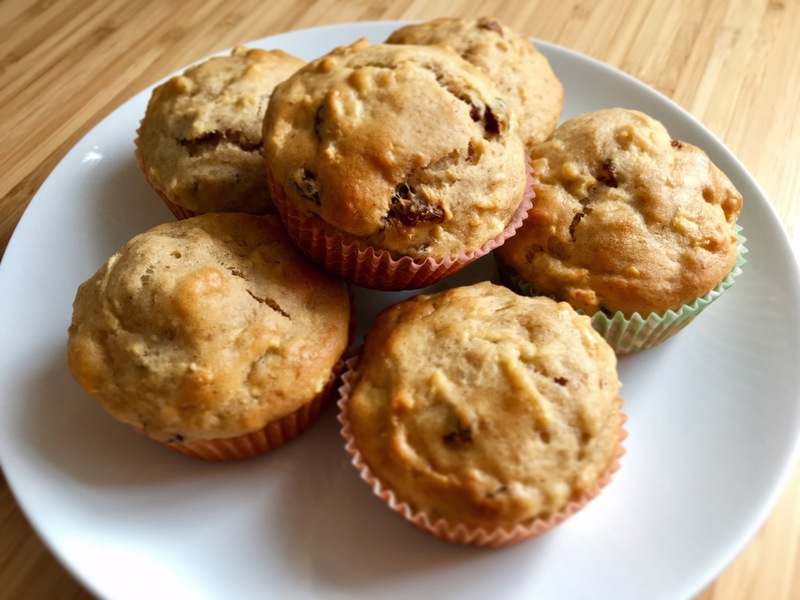 I guess something about being a mum now, and one who can be relied on to turn to sweet things to prop me up on those days, that I finally thought that it was time to try the recipe for a recent family gathering we had at home. Ooh they went down a treat and turned out to be rather moreish. The Amaretti adds a nutty lightness, which when combined with the Brazil nuts gives a lovely crunch that contrasts the sumptuous softness of the marshmallows – and a little cheeky zing of a glacé cherry to perk it all up a bit. Oh – AND IT’S SURROUNDED BY CHOCOLATE. I took the liberty of modifying the recipe slightly to conform with the weight of the packets to be found in the shops. Go nuts with your display as your decorate the finished piece, it’s a lot of fun and I look forward to making this with Adelyn next year! Fit a bowl over a saucepan of water, bring water to the boil and then allow to simmer as you break up the chocolate into the bowl. Pop the butter and golden syrup into the chocolate and allow it to melt together gently, stirring every so often to help it along. Use a rolling pin and give the Amaretti biscuits a good bashing to break them up into bite sized pieces. Repeat with the Brazil Nuts. Try not to whack it too hard as you’ll probably break the bag and then have a mess…if you’re worried, put them into a bigger ziplock type bag and have at them. A good mix of chunks and rubble will do very nicely. In a nice big bowl, empty out the nuts and Amaretti, the glacé cherries and the mini-marshmallows, then lovingly coat it all in the melty chocolate. Tip it all into the foil tray, pushing into the edges and flatten it out as best as you can. It’ll look unsurprisingly “rocky”. Pop into the fridge for a couple of hours, until firm enough to cut into chunks. Tip it out and then cut into however many blocks as you like. I managed about 25 pieces. Display as you wish, might I suggested stacked on a cake stand, and dust the icing sugar through a sieve to give your Rocky Road an instantly White Christmas. If you have any leftovers (or are needing to hide some away), they’ll keep nicely in the fridge for a week. You can also freeze them, just defrost them in the fridge overnight to eat them again.